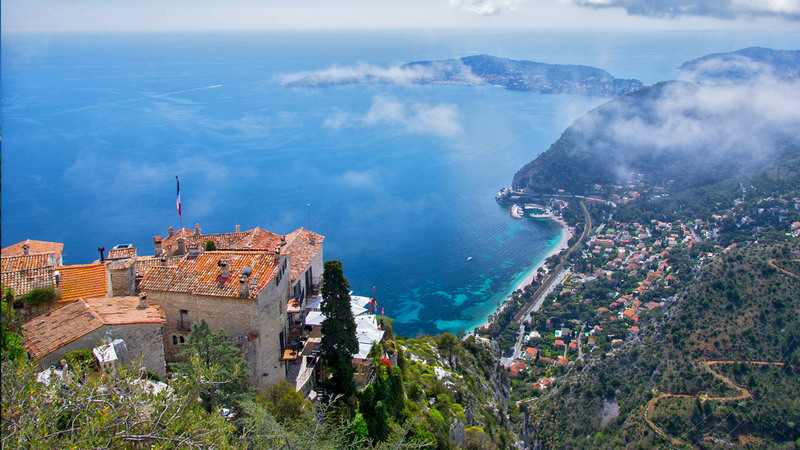 The seaside resort of Saint-Jean-Cap-Ferrat lies on an exclusive stretch of the French Riviera between Nice and Monaco. 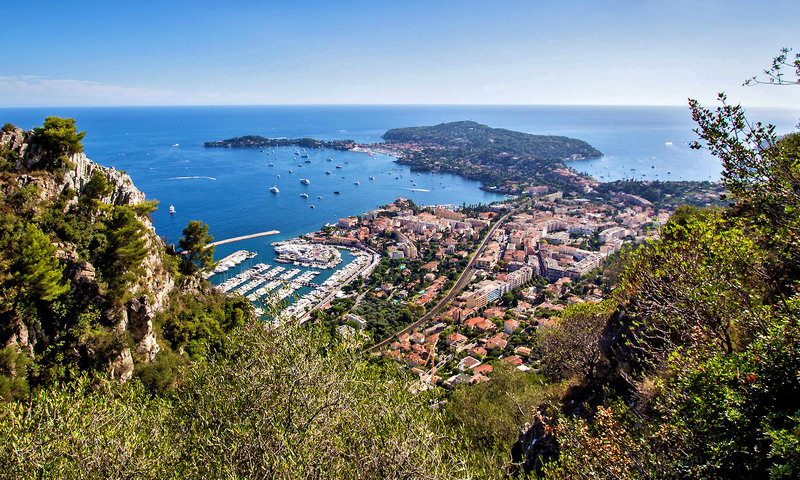 With a plethora of opulent residences built in outstanding natural surroundings, Saint-Jean-Cap-Ferrat is primarily a fashionable destination amongst celebrities and millionaires. From the multi-million dollar yachts floating in its harbor to the hotels and casinos filling its busy skyline, the tiny principality of Monaco is a destination like no other. Monaco is the perfect place for a sophisticated shopping spree in its elegant boutiques, where you will find the world’s most luxurious and prestigious labels. 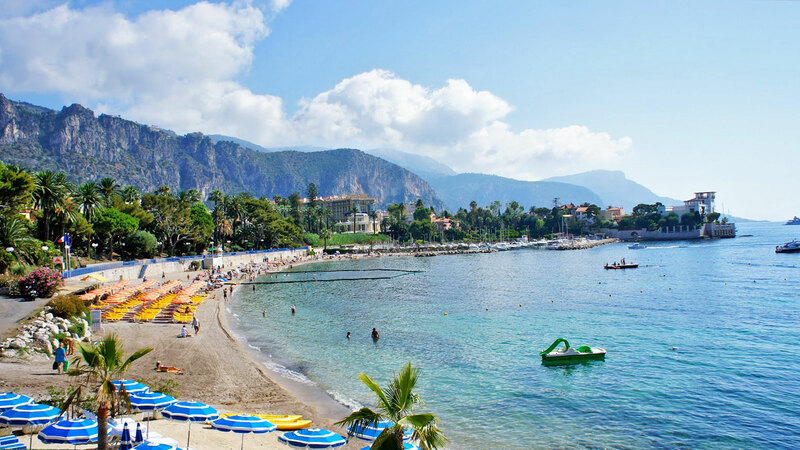 With its shady palm tree lined roads, abundant vegetation and crescent-shaped beaches, Beaulieu is truly a charming seaside resort. 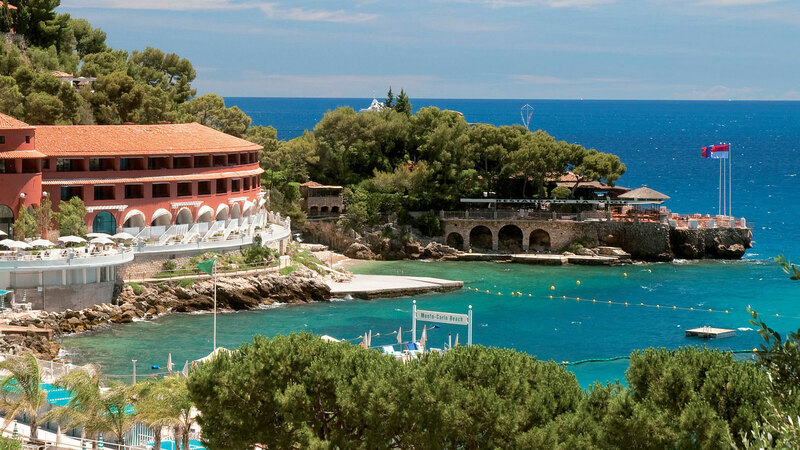 Frequented in the past by royalty and members of the aristocracy, Beaulieu today continues to be a high-class village in true Mediterranean style. 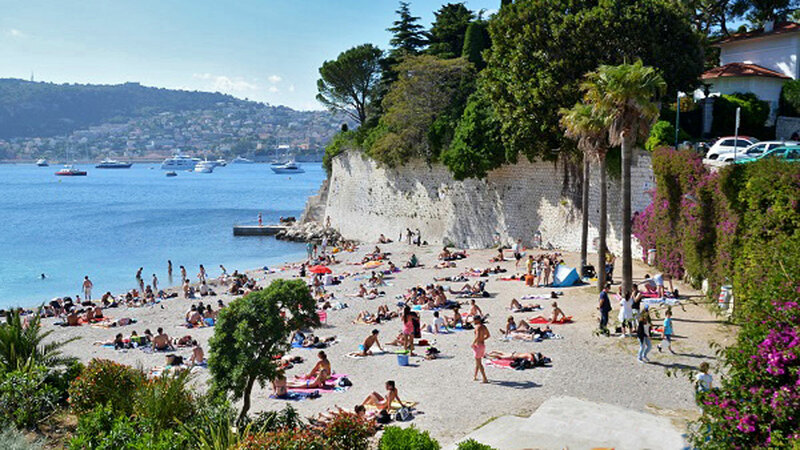 The dazzling town of Villefranche-sur-Mer is a dream-like seaside resort boasting colourful façades and red tile roofs, beaches and busy seafront. Crowded cafés line the authentic fishing port where fresh daily catches arrive from one of France’s deepest natural harbours. The mountain-top village of Èze commands stunning views of the Mediterranean sea framed by dramatic cliffs and tree-lined hillsides. 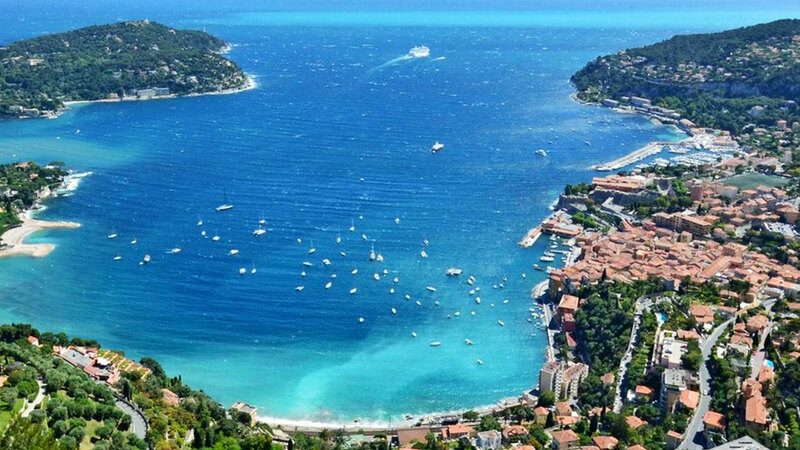 With its clusters of houses perched on rock outcrops above the cliffs, Èze truly is one of the most celebrated resorts of the French Riviera. 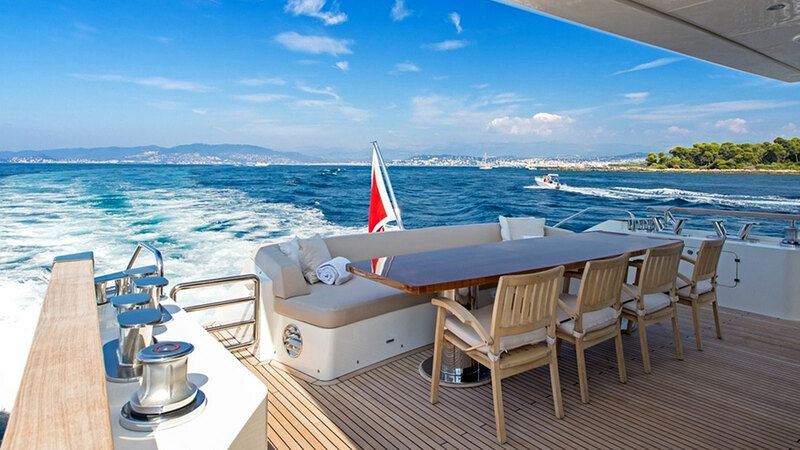 As in most of the Mediterranean resorts, a yacht is often the best way to experience and enjoy the coast and the sea. 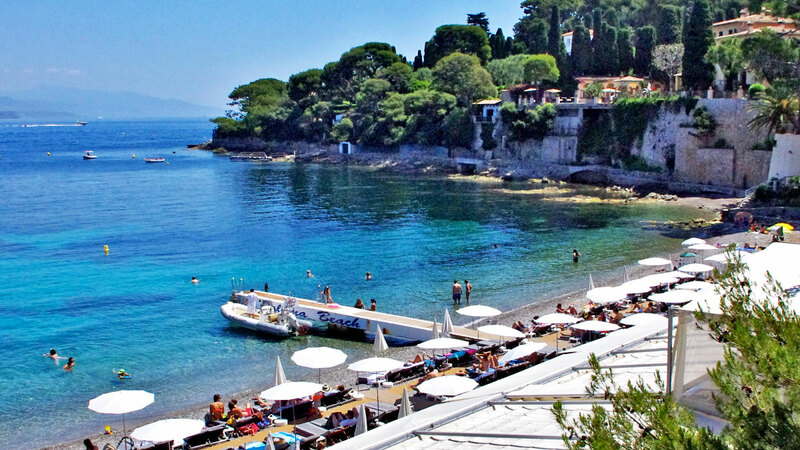 Cap Ferrat is no exception and has proven to be a great playground. 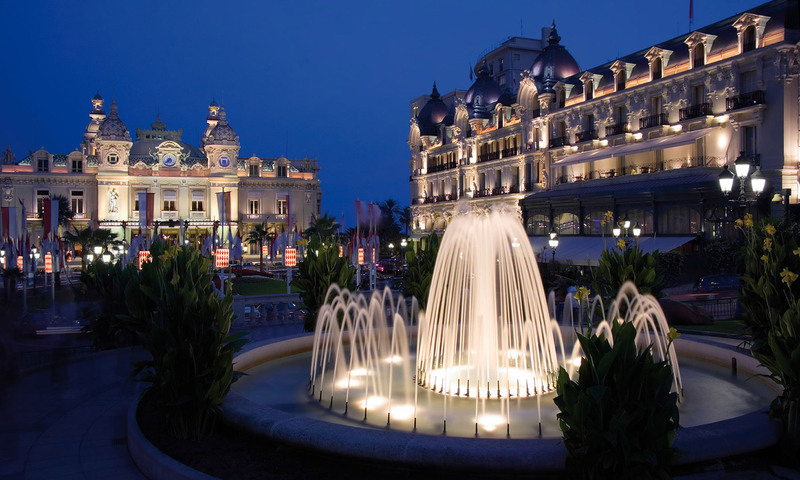 With Monaco and Cannes at a short drive away, luxury shopping in the French Riviera is enjoyable and easy. Luxury boutiques, prestigious jewellers and designer fashion flagships are all ready to cater to your every whim. 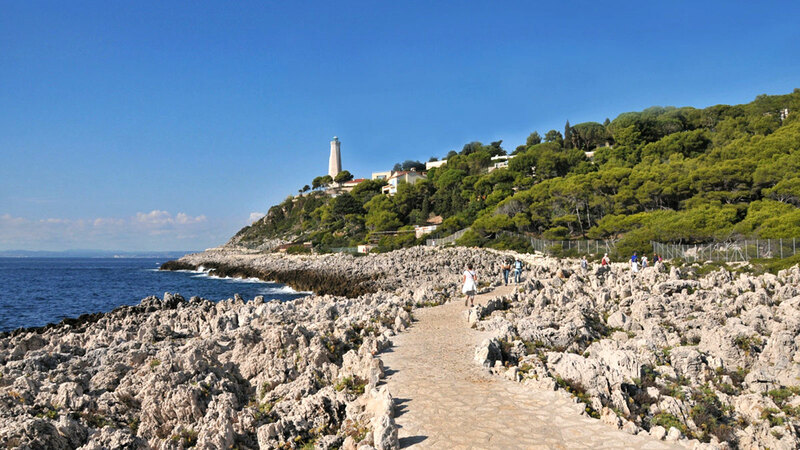 Cap Ferrat is a spectacular place to go walking with a number of well-maintained pathways. Guests can choose to follow either residential roads or the coast itself, discovering the beauty of the neighbouring parasol pines, bougainvillea and olive trees. 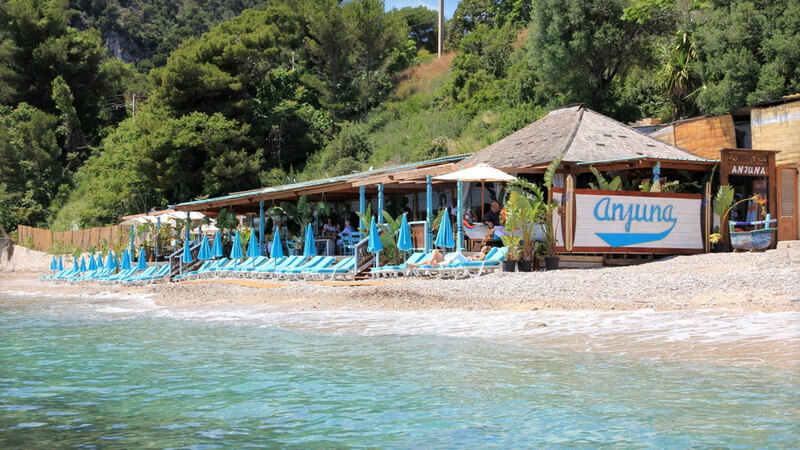 Located on one of the most beautiful beach of the Peninsula, this authentically French restaurant offers a menu full of summer flavors with summer grilled fish, salads, and Mediterranean meals. Take the sleekly designed, glass funicular down the hillside to the legendary Club Dauphin to enjoy the Olympic-sized seawater swimming pool and private cabanas of The Grand-Hotel du Cap-Ferrat. 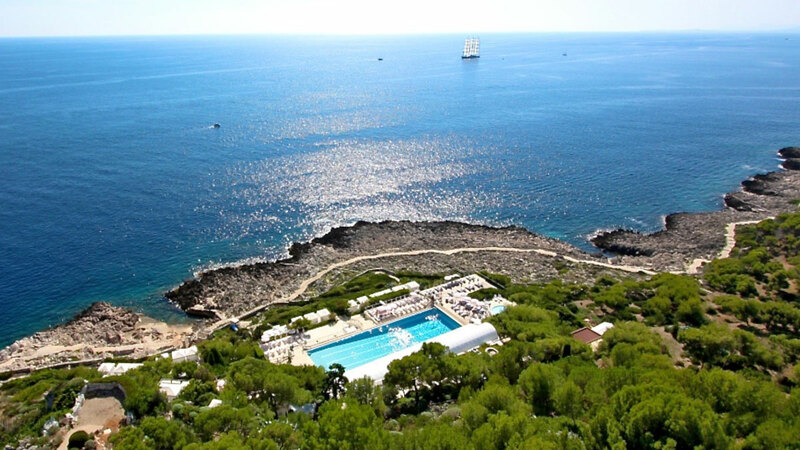 Located at the bottom of steep cliffs plunging into the Mediterranean, the best way to arrive at La Mala is by sea. La Reserve de la Mala has a private beach, cocktail bar and lovely restaurant with a stunning sea view and magical atmosphere. 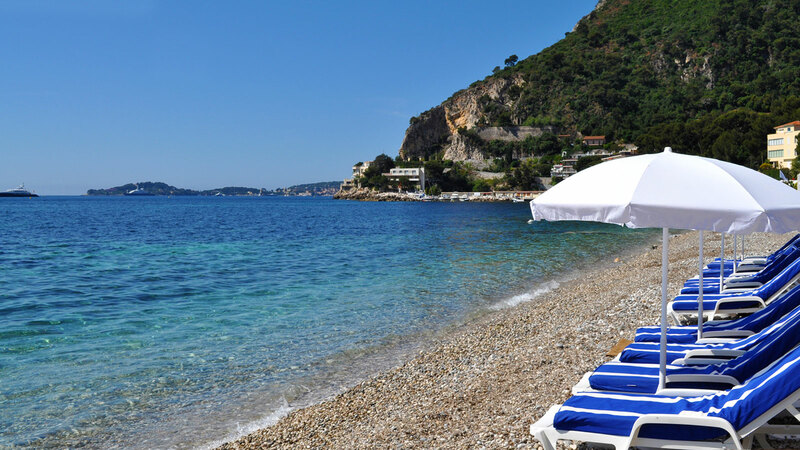 Plage Passable is a small but perfect beach composed of sand and small stones. The protected cove makes it delightful to swim here with calm waters and a shallow drop-off. Bright colours and exotic wood furniture bring the feeling of Bali to the French Riviera. Great food is on offer for lunch and dinner, and you may bump into Bono of U2, who lives in the villa next door! 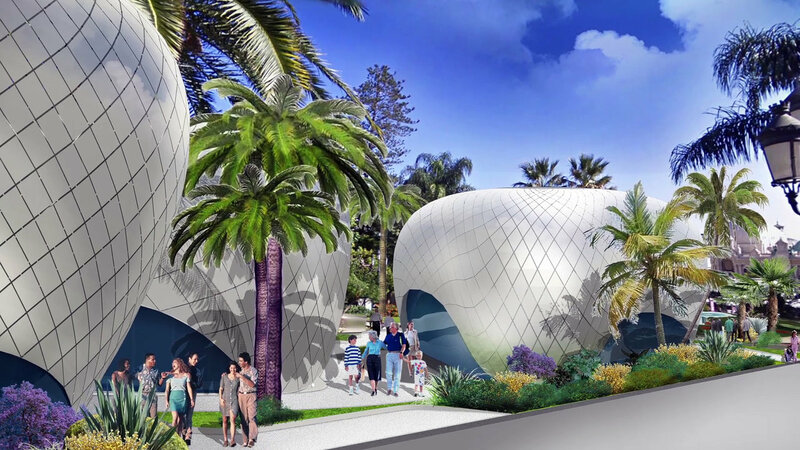 Its rows of stylish white cabanas give it a glamorous, chic feel. International DJs play funky music, attracting a modern, young crowd lusting after laidback afternoons and a party atmosphere in the evenings. 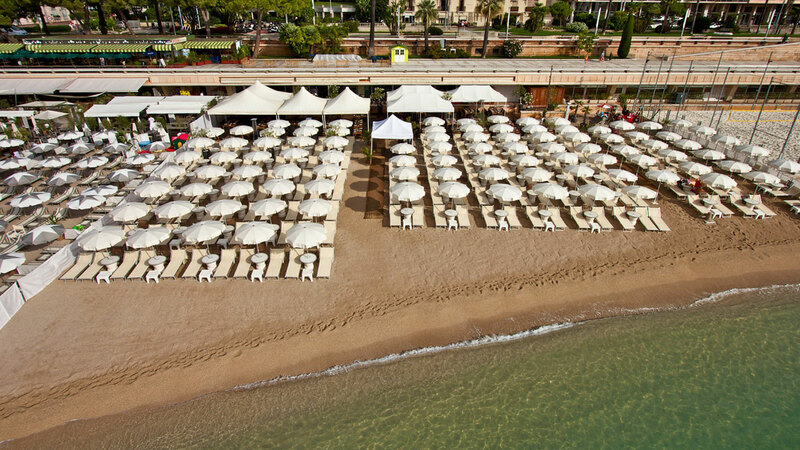 Located right in the centre of Larvotto Bay, Miami Plage is one of the oldest beach clubs of Monaco. Its friendly team and peaceful ambiance ensure that it is a seasoned favourite with both Monegasque residents and tourists alike. 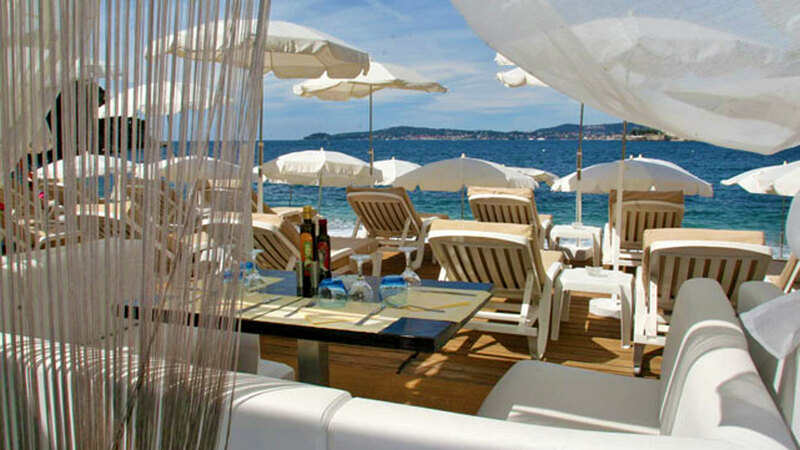 La Note Bleue is a sleek, stylish private beach, located on Larvotto beach. Named as a tribute to a famous saxophonist, the beach club has retained its links to the jazz world, and puts on regular musical evenings. Papaya Beach is a lovely place to relax and listen to the waves crashing on the pebbles, offering great food and cocktails. Sun loungers are available in front of the restaurant for enjoying the sunshine. 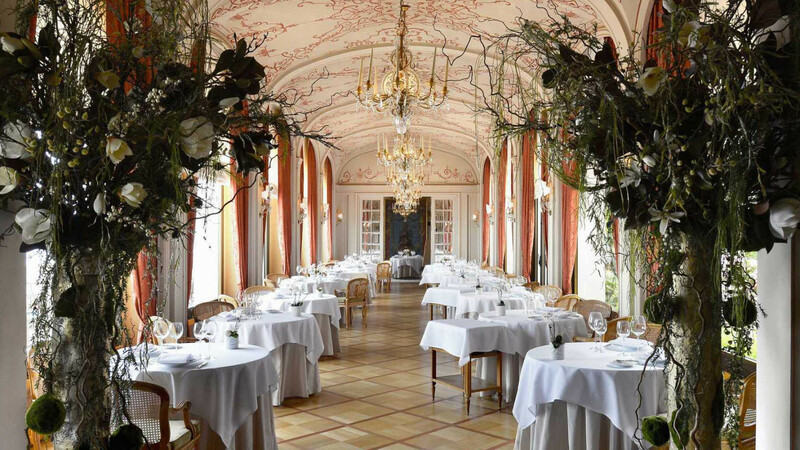 Described early on as “the Restaurant of Kings and the King of Restaurants » Le Restaurant des Rois has been regaling the finest palates of the planet since its opening in 1880. Its period setting, large bay windows and terrace give it a front row view of the sea and a timeless scent. 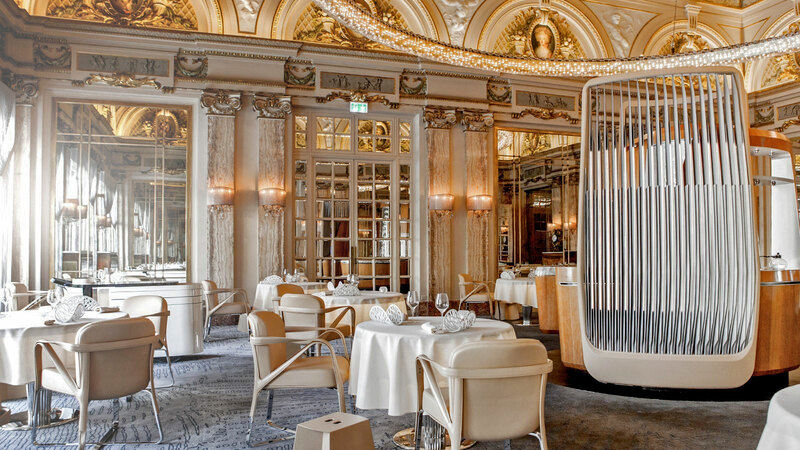 One of the chicest restaurants on Monaco’s culinary map, Le Louis XV by Alain Ducasse is nestled within the famed Hotel de Paris. 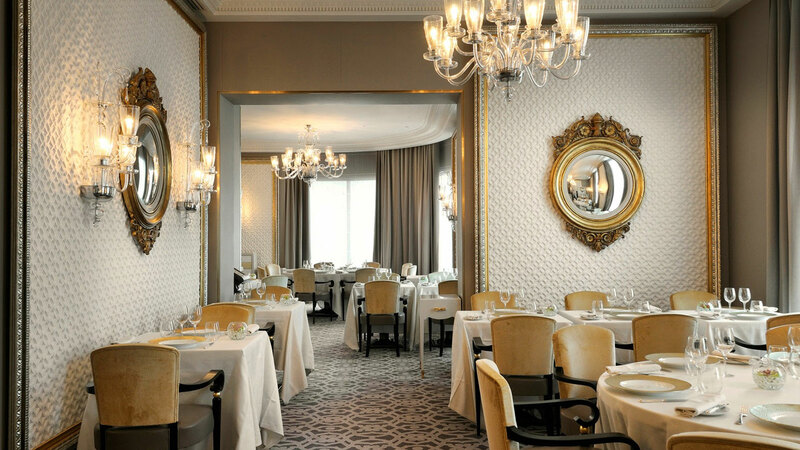 The 3-Michelin starred menu is overseen by Executive Chef Dominique Lory, subtly evoking the Riviera’s art de vivre. Dine in the indoor glass-edged room with 180° panoramic views overlooking the jewel-hued Mediterranean Sea. 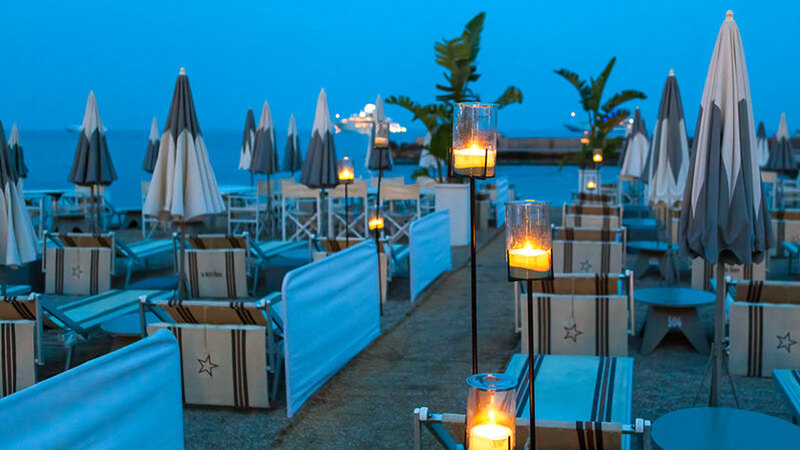 To fully enjoy the sun-kissed Riviera weather there are several outdoor terraces, all overlooking the sparkling azure waters of the Cote d’Azur. 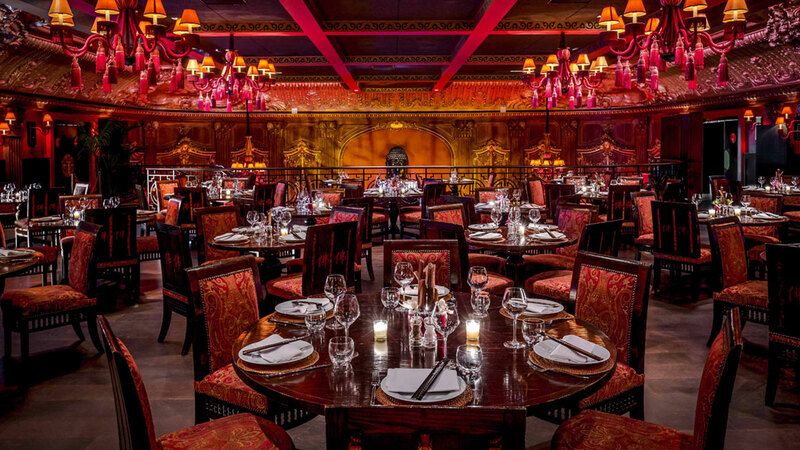 Located in a former concert hall from the early 20th century, the Buddha Bar Restaurant is a chic and exotic dining experience guaranteed to be full of surprises. Those who expect to be served traditional Chinese food will be delighted by the wide range of innovative, appetising and tasty dishes. This classic French restaurant welcomes the gourmet travellers between two rounds of Chemin de Fer, without them having to leave the gaming rooms. 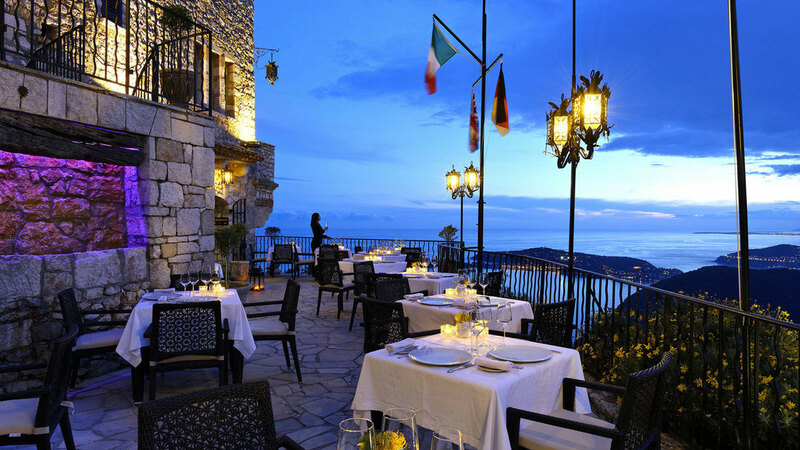 This exquisite restaurant also offers an enchanting view of the sea and Cap Martin. 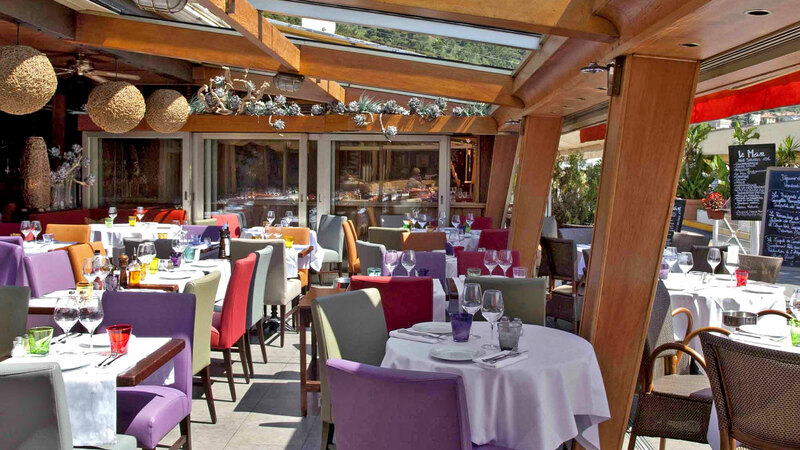 Fresh seafood daily, this pure and simple restaurant overlooks the magnificent Port of Monaco and it’s famed rock. The set lunch menu dining experiences are simply delightful, taken in on the beautiful terrace on a balmy summer’s day. For an idyllic seaside setting and wild, festive evenings, the neo-baroque Sea Lounge is “the place to be” during the Grand Prix. 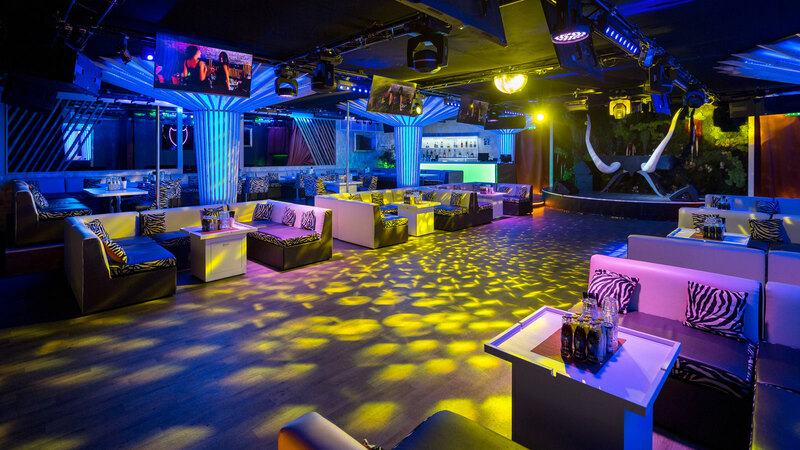 Newcomers and regulars alike will marvel at Sea Lounge, with its trendy mix of music and luxury, sunshine and nightlife, good light fun and whimsy. Surrounded by lush greenery and lapped by the waves, La Vigie finds the most exquisite treasures from the Mediterranean to serve delicately at your table. 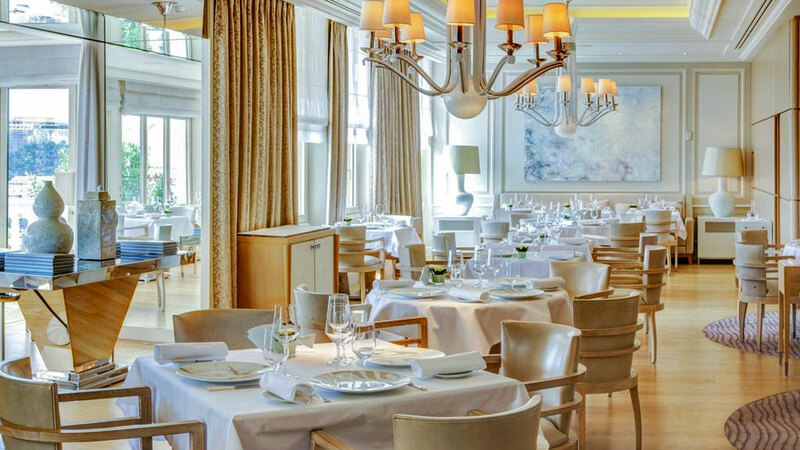 On the restaurant’s promontory, right at the tip of the cape, one of Monte-Carlo’s most enchanting experiences awaits you. 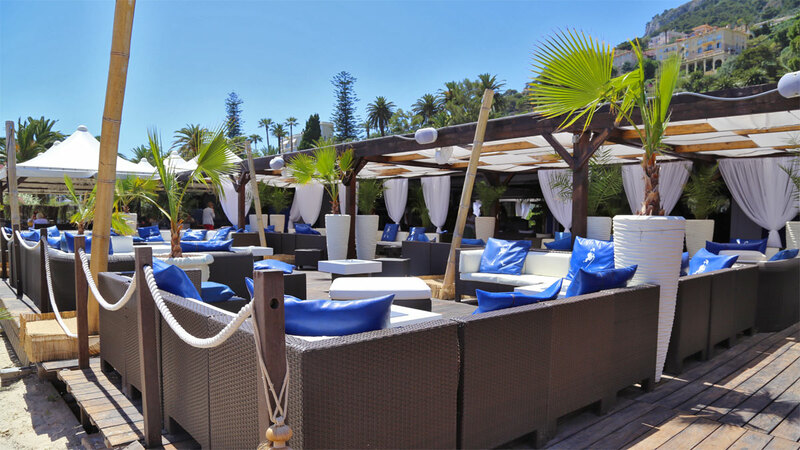 Located in a privileged setting and surrounded by magnificent cliffs, the African Queen offers an authentic Mediterranean cuisine on a large terrace overlooking the sublime Marina of Beaulieu-sur-Mer. The VIP’s favourite club, where the decks are spun by the world’s top DJs and Methuselahs of champagne reign supreme. For more than 40 years, Jimmy’z legendary club has attracted celebrities and seasoned jet-setters alike thanks to its outstanding setting, electric atmosphere and cutting-edge programming. 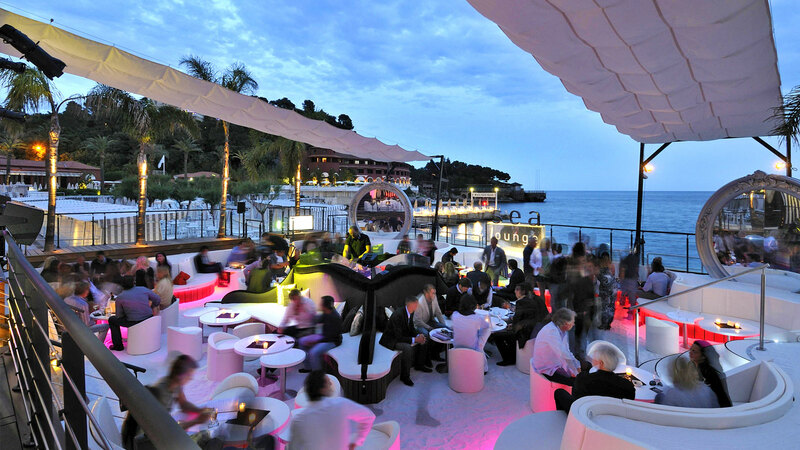 Located at the end of La Croisette, Gotha Club is an exclusive venue hosting sophisticated events. 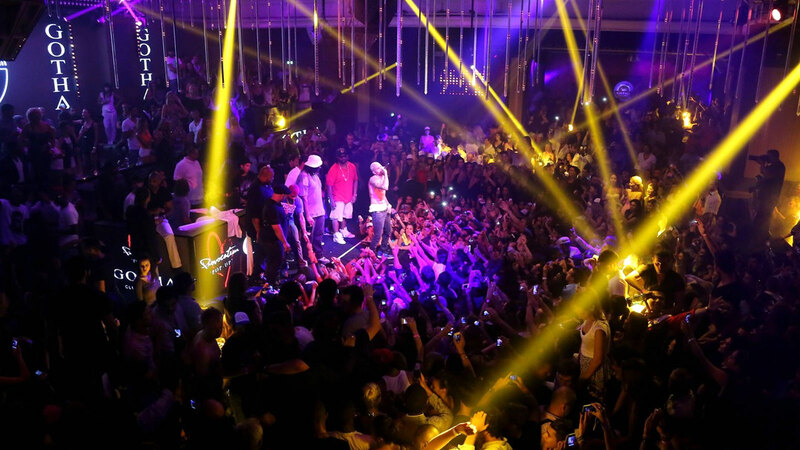 It combines a classic night club with a live-entertainment venue featuring artists such as Dr Dre, P.Diddy or David Guetta, to name only a few… The club includes a sushi bar, a private lounge and several VIP areas. 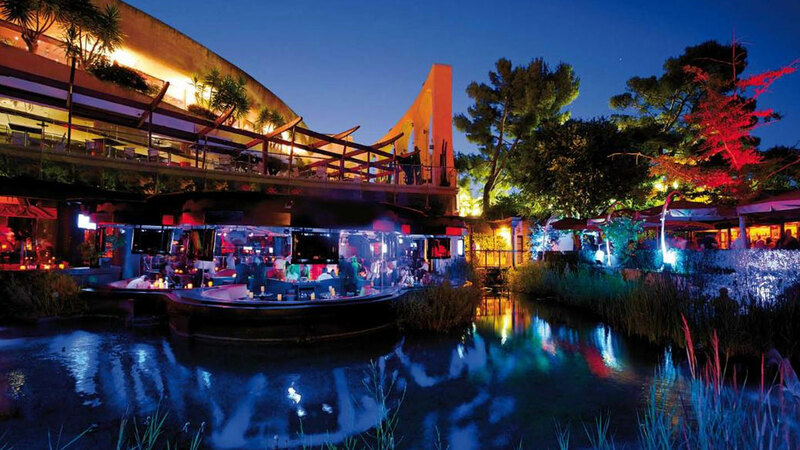 Developed by Flavio Briatore and located in a waterside setting, Twiga delights his international clientele with a live-show-dinner until 1a.m. after which the restaurant turns into an exciting nightclub with a jungle ambiance. The DJs help to create the atmosphere that’s typical of the Billionairelife’s establishments.